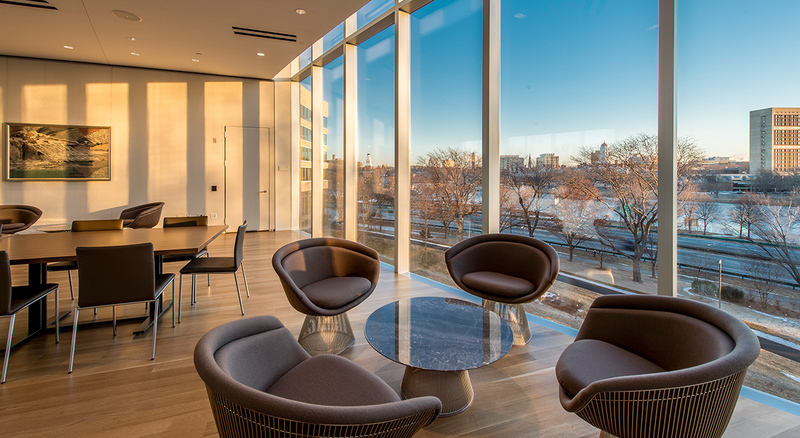 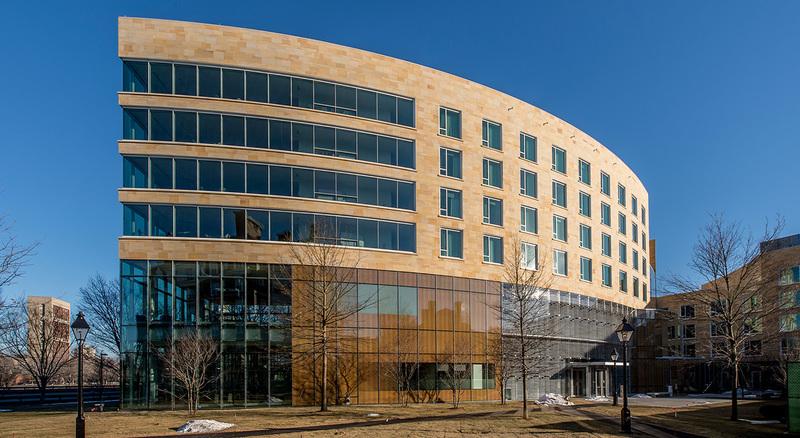 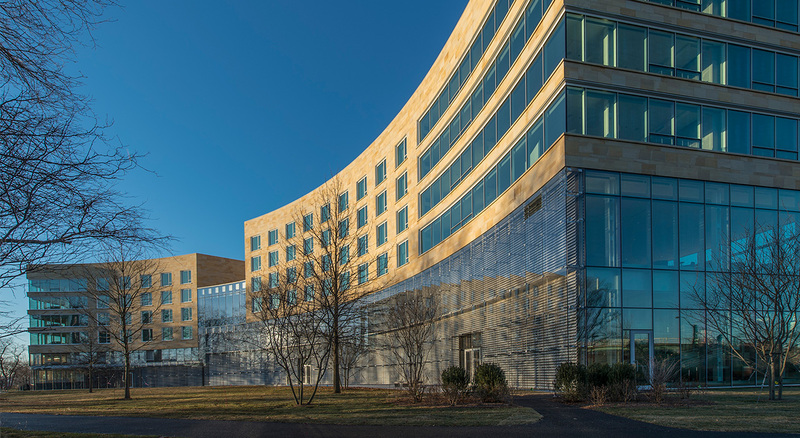 With the demand for executive leadership programs increasing, Harvard Business School has expanded its campus by constructing a new 165,000 SF Executive Education Building. 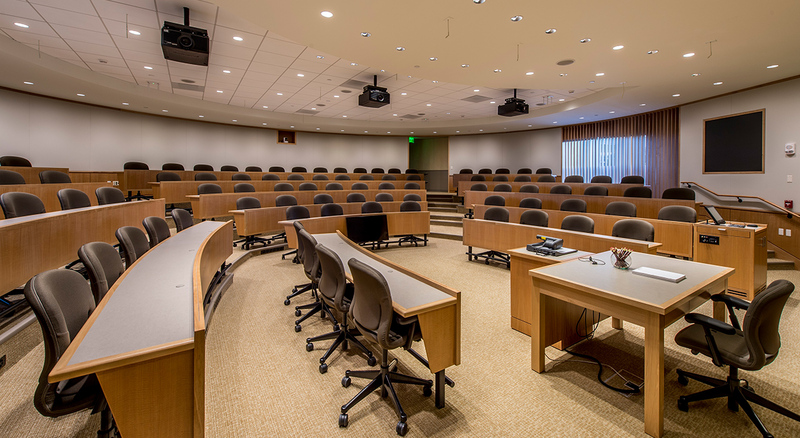 Funded by Ratan Tata, Chairman of Tata Sons, Ltd. and a graduate of the HBS School of Advanced Management, Tata Hall provides much-needed classroom, housing, and gathering space for the school’s executive education program. 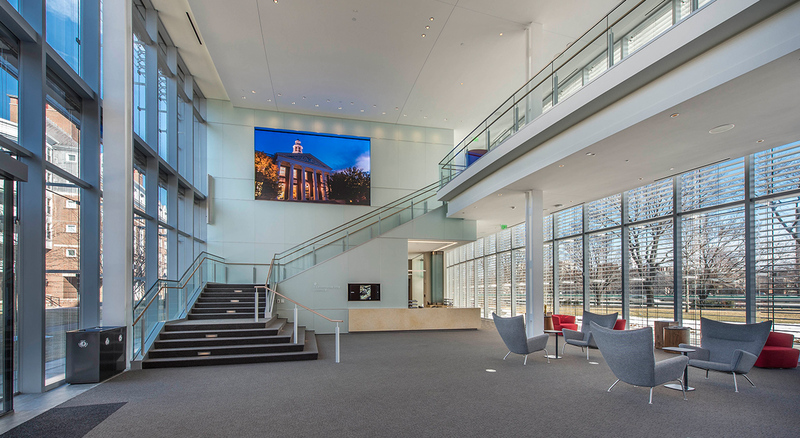 Working closely with William Rawn Associates, BOND provided a full array of design phase services, including the development of a building model that facilitated tunnel and underground utilities coordination.